A fragment of a planet orbiting a white dwarf star 400 light-years away gives scientists a rare glimpse into the death of a solar system, according to a new study published in the journal Science Thursday. Why it matters: One day, billions of years from now, our sun will run out of fuel, first becoming a red giant and then collapsing into a white dwarf itself. Learning more about other solar systems like ours can help scientists, in turn, figure out what our cosmic neighborhood might look like in the distant future. A white dwarf is a tiny, dense remnant of the core of a star, about the mass of the sun but the size of Earth. What they did: The team of researchers behind this study found the planetesimal, which is thought to be about the size of the largest asteroids in our solar system, by observing the disc of debris around the star. They used a telescope to detect the variations in light caused by a stream of gas emitted by the planetary fragment, marking the first time this method — known as spectroscopy — has been used in this way, study author Christopher Manser of the University of Warwick tells Axios. 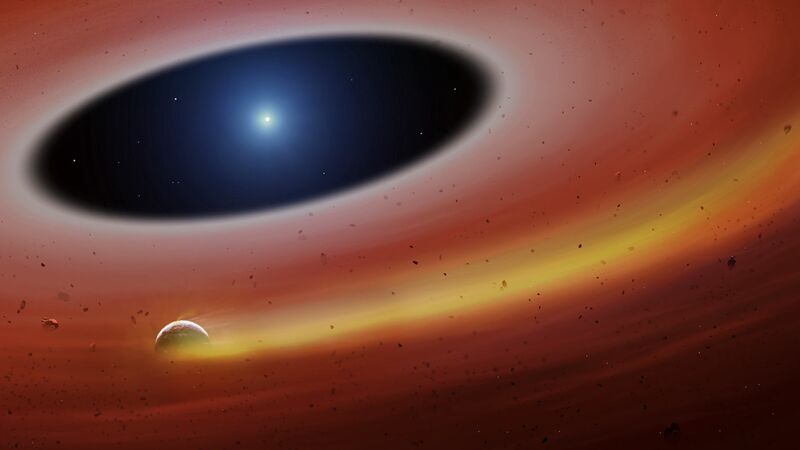 What they found: By observing the white dwarf and the planetesimal, scientists were able to watch the planetary material "pollute" the atmosphere of the white dwarf as the dense star stripped away the outer layers of the world. "You have a differentiated body that had a crust, mantle and core. As this body comes in [toward the white dwarf], the weaker crust and mantle get stripped off and ripped apart and then you're just left with the core that's orbiting within its own remains. And then it's those remains that fall onto the white dwarf." 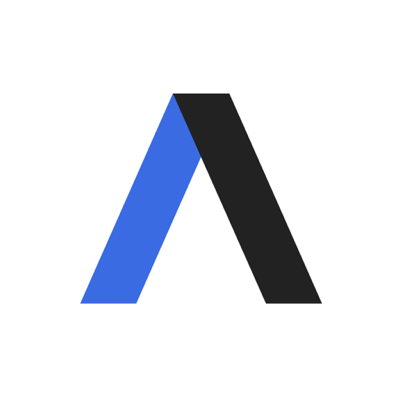 — Christopher Manser, lead author of the new study, tells Axios. What they're saying: White dwarf researcher Andrew Vanderburg, who wasn't involved in the study, tells Axios that "polluted white dwarf systems are important because they are the only way we have to learn what minerals and elements rocky planets in other systems are made of." "The more we know about how the process of pollution takes place, the better we can interpret the pollution to back out the composition of the body which caused it," Vanderburg, of the University of Texas at Austin, added. "We are just now beginning to be able to observe the process happening in real time." What's next? Scientists still aren't sure exactly what this solar system looked like before its star died, so by finding and studying more polluted white dwarfs, they might one day be able to figure out the exact makeup of these kinds of planetary systems.